There’s a content gold rush underway, and for content producers and distributers, the race is on to secure the strongest and largest audience. On Tuesday, February 28, at Mobile World Congress, major players in the content world discussed the challenges the industry is facing and strategies they’re employing as they look ahead. Arnaud de Puyfontaine, CEO of Vivendi; Eric Xu, Deputy Chairman of Huawei; and John Martin, Chairman and CEO of Turner, each presented their unique take on striking content gold. 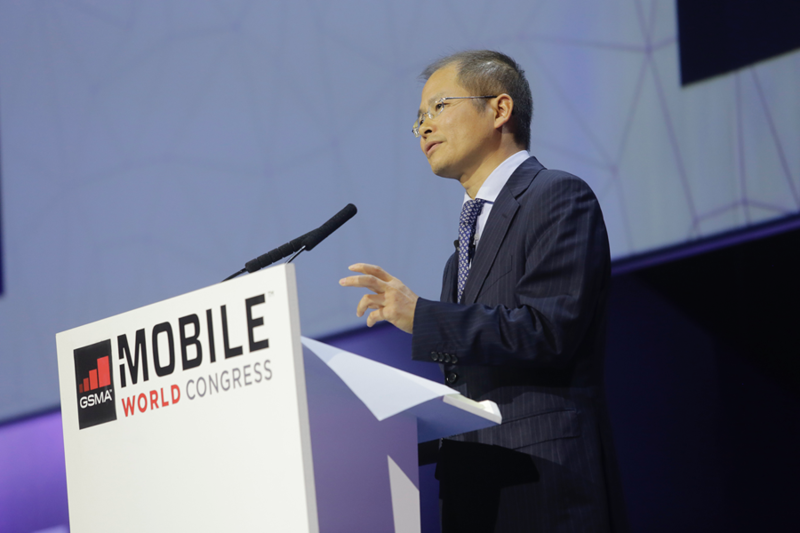 Below are our major takeaways from Vivendi, Huawei, and Turner’s keynote address. Vivendi, a French multinational media and content group, is rethinking what it means to be a multimedia provider in 2017. The company recently acquired Gameloft, a French game video game developer and distributer, as part of its larger strategy to become a global entertainment powerhouse. 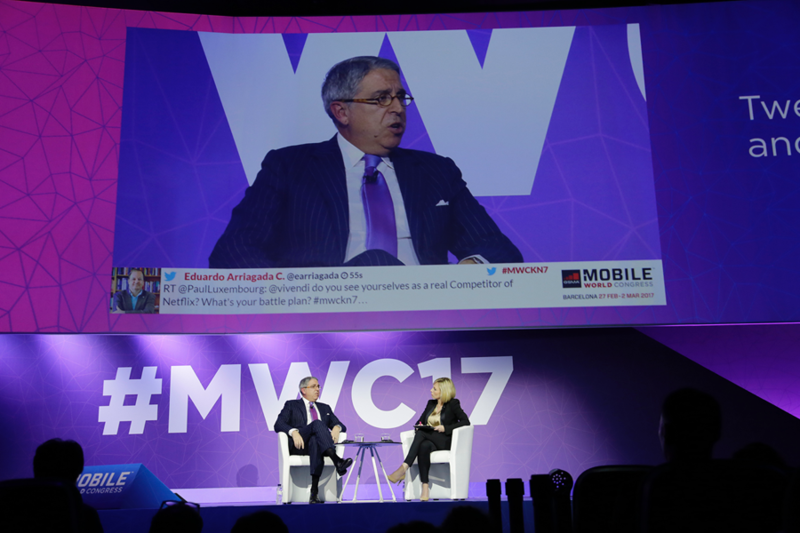 De Puyfontaine emphasized that telecoms and media are mixing, and that convergence across the media industry, which has been siloed in the past, is a reality industry members must face today. Vivendi is setting the standard of collaboration and strategic alliance by advocating for telecoms and media to join forces. Huawei, a global leader in telecoms that offers a range of products including mobile phones, tablets, wearables, broadband devices and home devices, is setting its sights on video quality. The company is positioning itself to distribute content gold, not “extract gold from content,” according to Xu. The Chairman spoke on the industry need and consumer desire for improved, simpler high-quality video streaming services. He stressed the importance of treating video streaming as a basic need for consumers and building a network experience that meets that need. Interestingly, Xu argued that network providers must find new ways to communicate with consumers. He suggested selling packages in measurements customers will understand (such as based on resolution quality) and customers will be willing to pay for the better experience. Xu also encouraged clearer standards for video streaming to create a more consistently positive viewer experience. Counter to Vivendi’s call for exclusive and premium content, Huawei is not looking to monetize content, according to Xu. Instead, he called for universal access to content and a measurement system to ensure both quantity and quality video experience. Xu called for an end to the fragmentation of video access, advocating for a single point of access for content, rather than content spread providers and subscriptions as it is now. Huawei is positioning itself to be a facilitator in the content gold rush, and advising network operators to rise to the challenge of providing quality mobile video streaming. Turner Broadcasting is a media company looking to get in on not just the content gold rush, but also the experience gold rush. Martin’s message echoes the emphasis on building better mobile video experiences. His excitement is in the potential to access new audiences and provide the best possible content. Turner is working on leveraging the increased subscribership it has secured through an upcoming partnership with AT&T. To best utilize the booming subscription streaming service industry, Martin challenged Turner and his own employees to become a “fan engagement company.” He argued that it’s people who are passionate and fanatical about Turner’s brands, not casual TV viewers, who will help Turner grow new revenue streams. In the rush for content, customer loyalty could be a key factor to determine which companies strike gold. “We decided our brands need to be where our consumers are,” Martin said. Turner has made a push to bring existing brands, such as CNN, onto platforms like Snapchat and Facebook. Kids shows, sports, and news programs lend themselves easily to mobile platforms, but production must be approached differently than when creating broadcast TV. Mobile consumption is growing rapidly, but Martin explained the company mentality has had to shift to develop mobile-appropriate programming. Images courtesy of GSMA and Mobile World Congress.